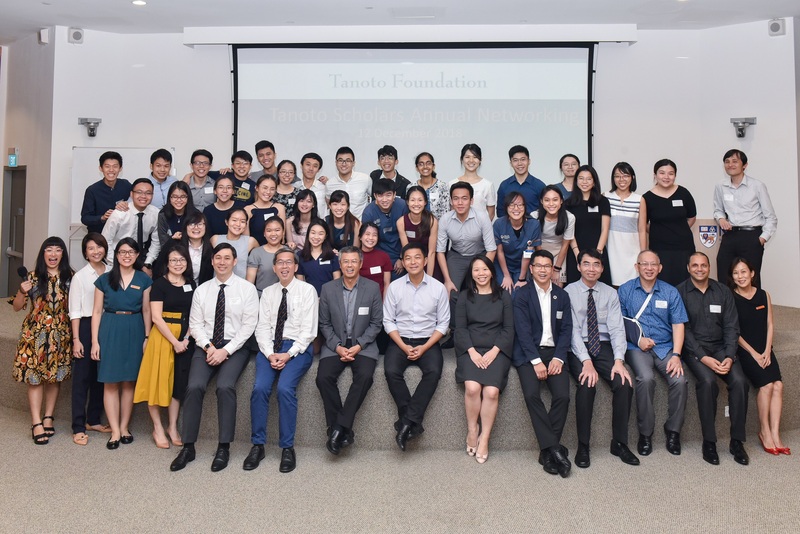 The Tanoto Scholars Annual Networking (TSAN) 2018 event saw the inauguration of the first Singapore chapter of the Tanoto Scholars Association, adding to the existing 15 in Indonesia. This marks another milestone in the strengthening of the Tanoto Scholars network in the region. Held at the National University of Singapore, the momentous occasion was graced by member of the Tanoto Foundation Board of Trustees Imelda Tanoto, Tanoto Foundation Executive Advisor Bey Soo Khiang, and invited distinguished guest the Tenth Speaker of Parliament of Singapore Tan Chuan-Jin. 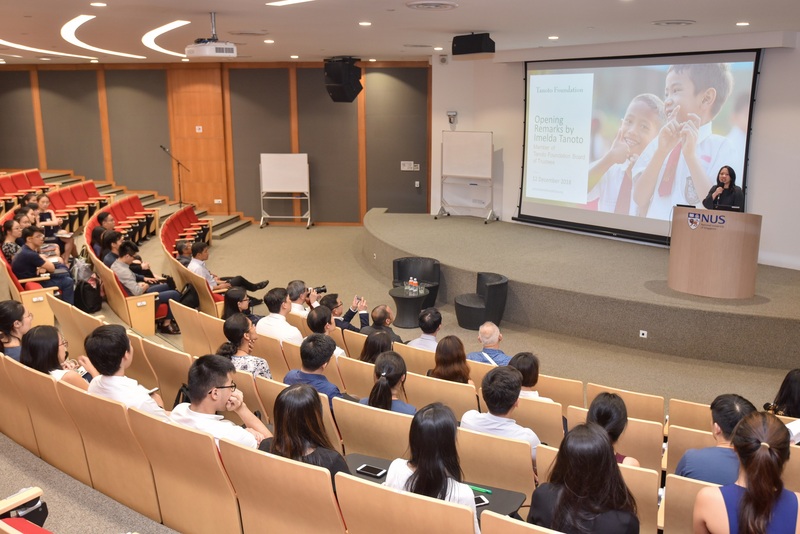 Tanoto Foundation Board of Trustees Member Ms Imelda Tanoto addresses Tanoto Scholars in Singapore, later announces the inauguration of the 16th Chapter of the Tanoto Scholars Association. Imelda Tanoto opened the TSAN 2018 event by welcoming the VIPs, staff, guests and the 34 Tanoto Scholars in attendance. 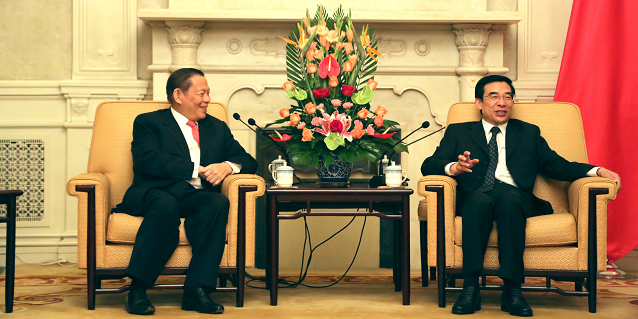 She then announced the establishment of the 16th chapter of the Tanoto Scholars Association. 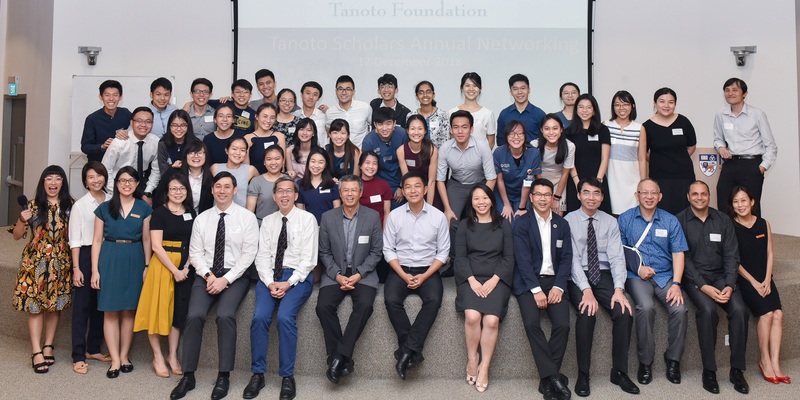 Expressing hope that stronger bonds be forged between Tanoto Scholars in Singapore and Indonesia, Ms Tanoto said that Tanoto Foundation remains committed to developing future leaders with a strong passion to pay it forward and improve lives. 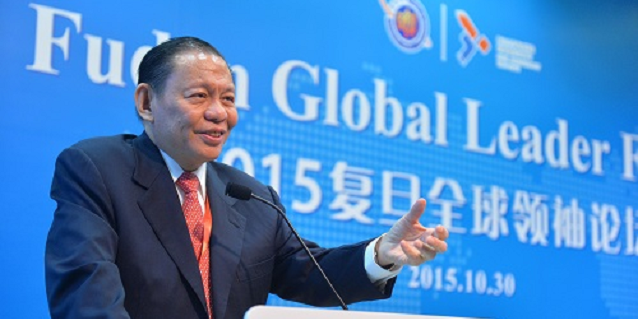 Building on the topic of improving lives, Bey Soo Khiang later presented on how Tanoto Foundation and the RGE group of companies are aligning with the United Nations’ Sustainable Development Goals. In the multi-stakeholder endeavour that aims to improve lives, he stressed the importance of first understanding the needs of communities before they could be met. Attending in his personal capacity, Tan Chuan-Jin gave an engaging and interactive talk on leadership, drawing from his experience in the military and political office. He shared that having values is critical to leadership. Emphasising that “people are the key to success”, he encouraged the young leaders in attendance to regularly practise self-introspection and always focus on the cause they champion and believe in. Project Sukacita members provide a variety of community, education, health and medical support services for the community in Pangkalan Kerinci. Later in the evening, the spotlight shone on Tanoto Foundation’s flagship community service project, Project Sukacita. 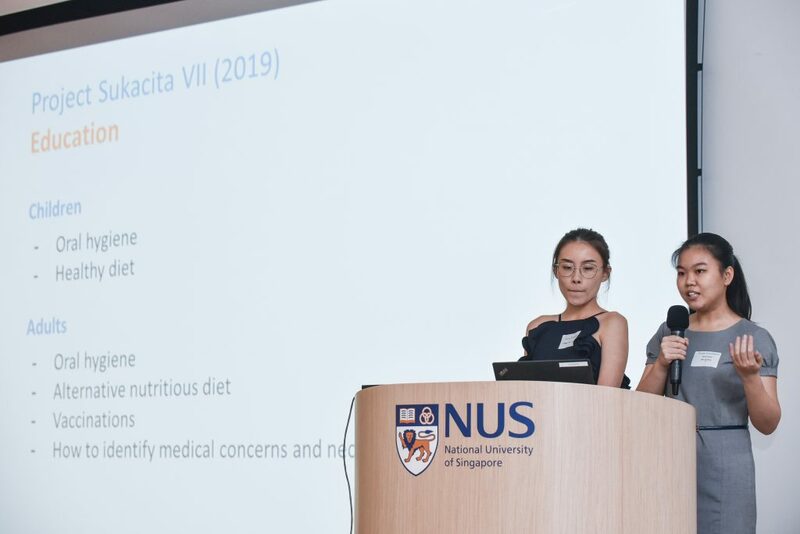 Members of the project committee presented highlights and updates on the 2018 edition of Project Sukacita. 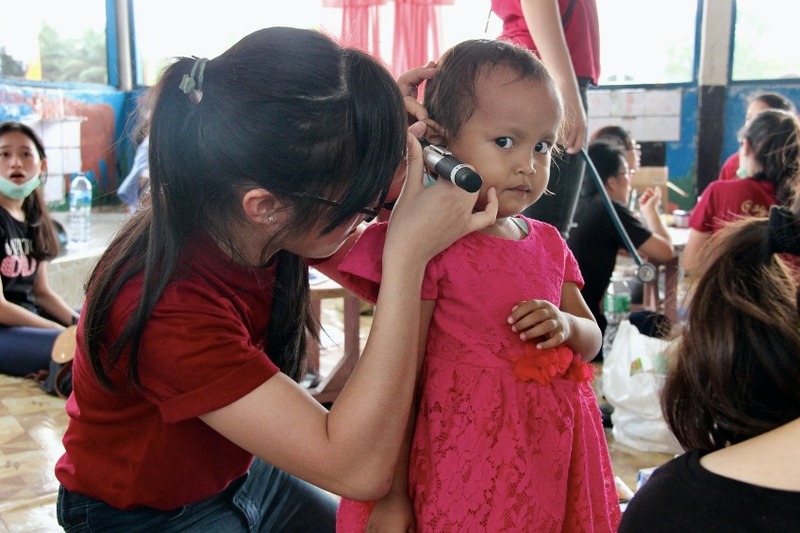 The project reached out to children from daycare, kindergarten and elementary schools in Rantau Baru, Pangkalan Kerinci, Indonesia, which saw Tanoto Scholars involved in providing services and support in areas such as health, nutrition, hygiene and literacy. In addition to conducting health screenings for adults and children, the project team rolled out programmes focused on longer-term outcomes. One of these programmes aims to strengthen inter-generational education and support for good health, hygiene and nutritional habits. The team will look into developing initiatives to keep parents informed and engaged, so they may play a larger and more active role in their children’s health. Members of the Project Sukacita team provided a glimpse into the efforts and focus areas of the upcoming instalment of Tanoto Foundation’s scholar-organised flagship community project. There are to-date more than 120 Tanoto Scholars and alumni since the Singapore-based scholarship programme started in 2001. The formalisation of the Singapore chapter of the Tanoto Scholars Association now provides an avenue for past and present Tanoto Scholars to engage one another and strengthen bonds.